5 Books, 5 Heroes--1 unforgettable story of heroes pushed to their limits. 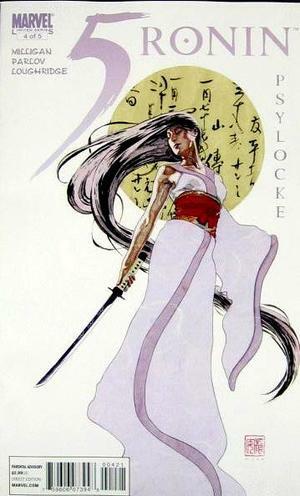 It is 17th century Japan, a time and place of violent upheaval, wandering Ronin, and mysterious Geisha. Into this strange and dangerous world come Wolverine, Pyslocke, Punisher, Hulk and Deadpool. Five of Marvel's greatest heroes...as you've never seen them before. Each has been wronged by a powerful tyrant. Each has taken a solemn vow...of vengeance!